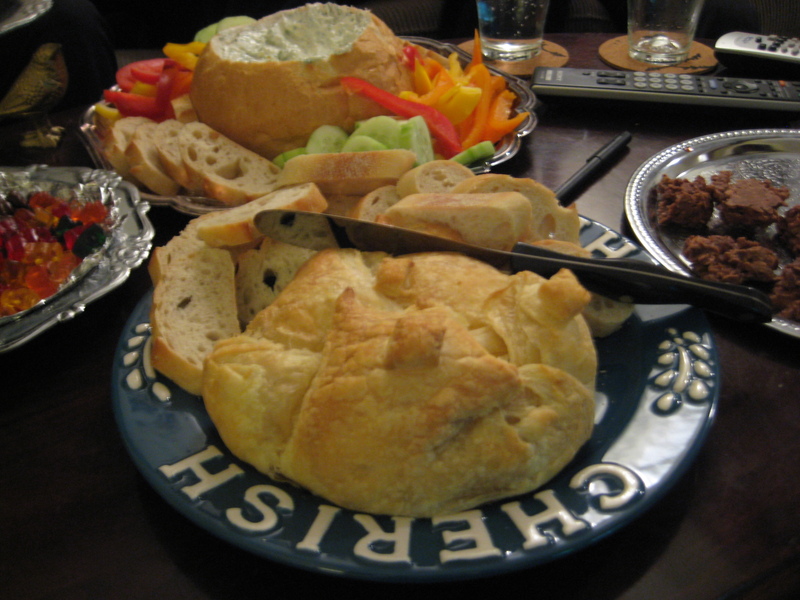 Can you post how to make the baked brie? Yes! Look for it later this week!